2 full days educational course with certification by Vibroacoustic Therapy Association & QUANTA Bio Energy Centre. Develop your healing skills or start new journey in becoming an energy healer in this unique course, combining the study of energy medicine and sound & vibrational medicine, merged together for obtaining holistic vision on body, mind and energy work. 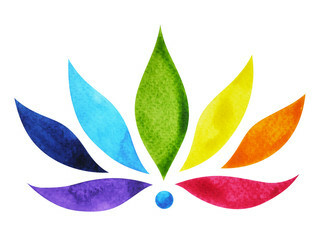 As a result you will encompass personal transformation and will increase the capacity to heal yourself and others. QUANTA Bio Energy healing is based on concept of wave genetics and quantum physics, seeing human being as energy, part of the Universe energy pyramid. 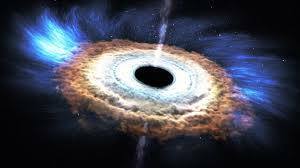 By purifying human energy centres and opening the energy channel connecting to the Universe, we are able to receive the energy with new qualities, clean old information stored in our DNA and experience rejuvenation. QUANTA Bio Energy healing method has been tested in multiple clinics across Europe and showed incredible results in treatment of most untreatable diseases. After years of practical implementation and several educational courses in Europe, we are now happy to share it in…. Our aim is to teach Energy Medicine to as many people as possible, as the more healers we have on Earth, the bigger there is a chance for the planet to heal and move to new energy paradigm. 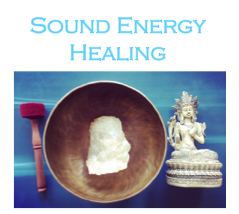 SOUND Energy Healing is an integral part of QUANTA Bio Energy Medicine, it has its roots in ancient Energy Medicine techniques of the Himalayas – healing with Tibetan Singing Bowls, bells, and mantras. 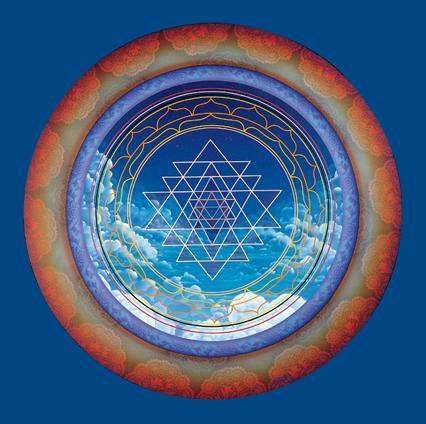 – Energy Structure of human, in perspective of traditional Western medicine and Eastern Approach: lympha-, endocrine, nervous, immune systems, blood, brain, heart, other organs; Chakras, energy channels and energy field, subtle bodies. – QUANTA Bio Energy Medicine practical techniques for self-healing and healing others. – Science on vibrational and sound medicine. – The impact of Sound Energy Medicine on body and mind. – The history of Tibetan singing bowls and their role in the Himalayas. – The techniques of self-healing and healing other people with the bowls: Sound Energy Massage and Sound Energy Bath for balancing chakras and elements. Sound Energy healing is unique therapy which stayed hidden for many centuries, it was kept sacred in Buddhist tradition of healing and enlightenment. The science started to research the impact of vibration and sound on human in XIX century, Einstein, Tesla all believed in incredible power of vibration and resonance, later few scientists were able to shut cancer and leukaemia cells in human body with the resonance. 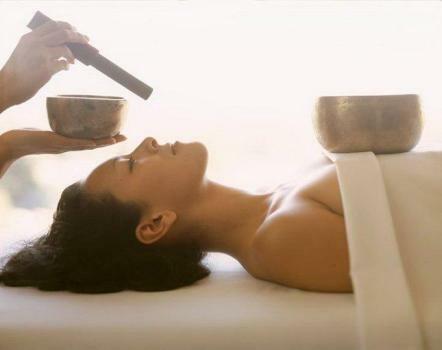 ~ Sound Energy Massage with the bowls – when the bowl is placed on the body of the patient so vibration and sound could have deep impact on physical body, causing purification of physical and energy bodies. ~ Sound Energy Bath: Balancing Chakras Massage with the bowls when the bowls are placed both on the body of the person and around him/her. 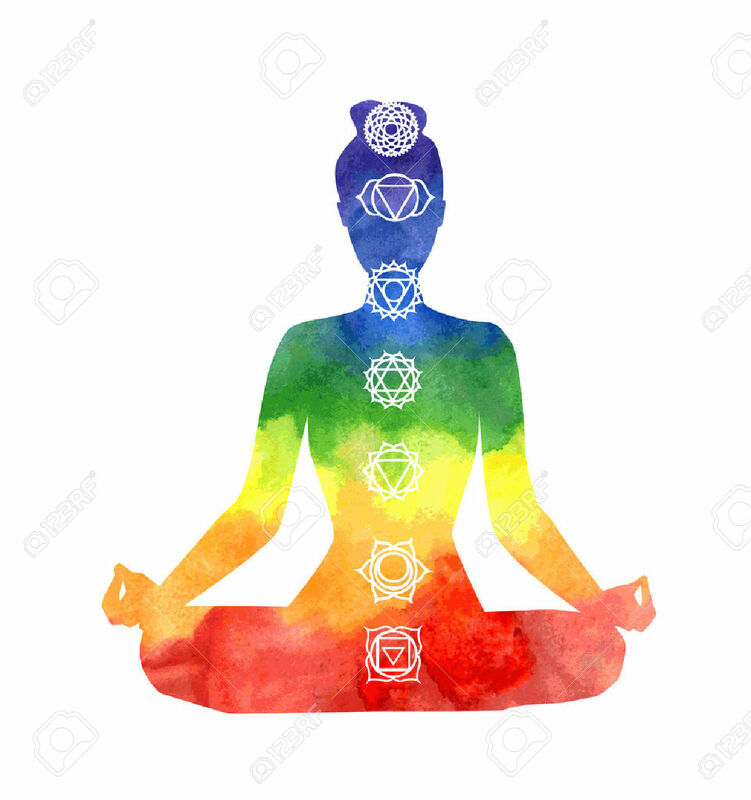 You will learn how to determine which parts of the body and energy centres (chakras) have blockages and arrange the bowls in specific sequence. 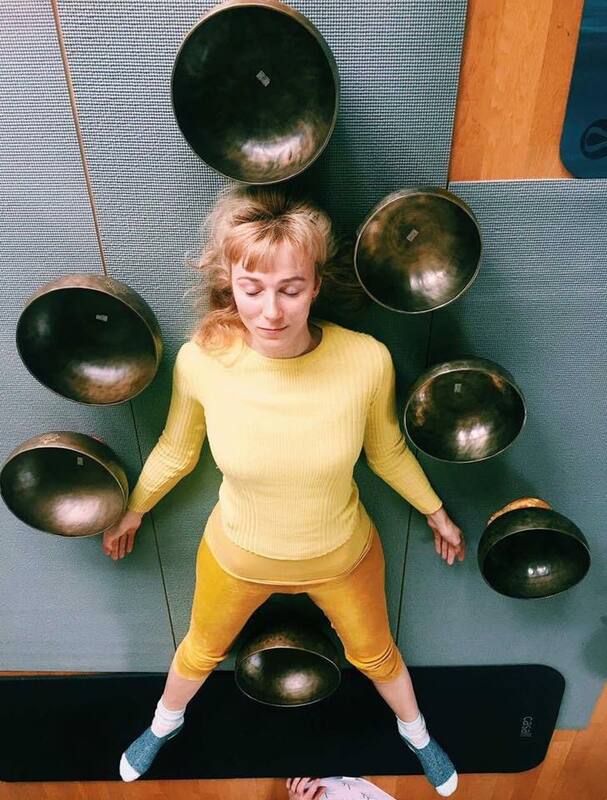 ~ Sound Energy Bath: Balancing Elements Massage with the bowls, the same principle as for balancing chakras massage however here we will study different elements (fire, earth, air, water, ether) and learn to arrange the bowls accordingly. The course will be lead by Lola Lhamo, founder of Healing Yoga & Sound and Vibroacoustic Therapy Association, co-founder of QUANTA Bio Energy healing, yoga teacher and energy healer, and Raitis Jokums, energy healer with 15 years experience, and co-founder of QUANTA Bio Energy healing. Lola Lhamo has deep connections with Tibetan Buddhism and yoga from childhood, she helped in building Buddhist Peace Stupa at Roerich Museum, travelled to India and Nepal to places of powers with Tibetan lamas, participated at Congress on Psychology and Spirituality in India. Lola has learned the techniques of working with energy, sound and vibration from Tibetan lamas and also by practicing with other masters of the bowls. 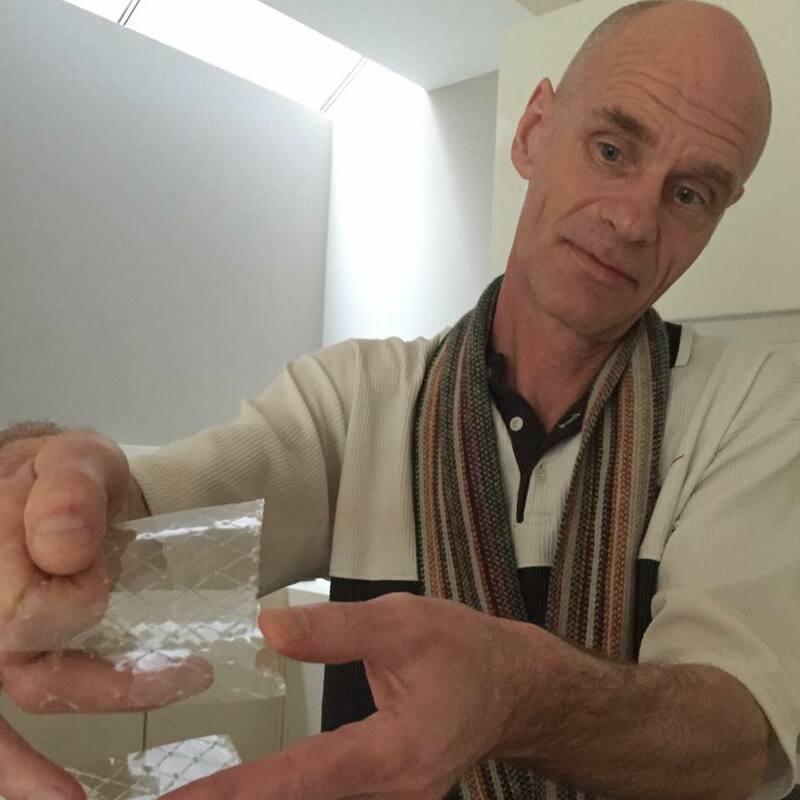 Raitis Jokums has strong experience of his energy channel discovery many years ago, and since then has been travelling the world, healing people. He worked in a number of European clinics, taking on the most difficult cases of illness, helping people to restore their energy balance, get rid of their ailments and become healers. Raitis sees subtle energies, reads information about the past (ailments) and the future (path) of a person and supports on the path of enlightenment. 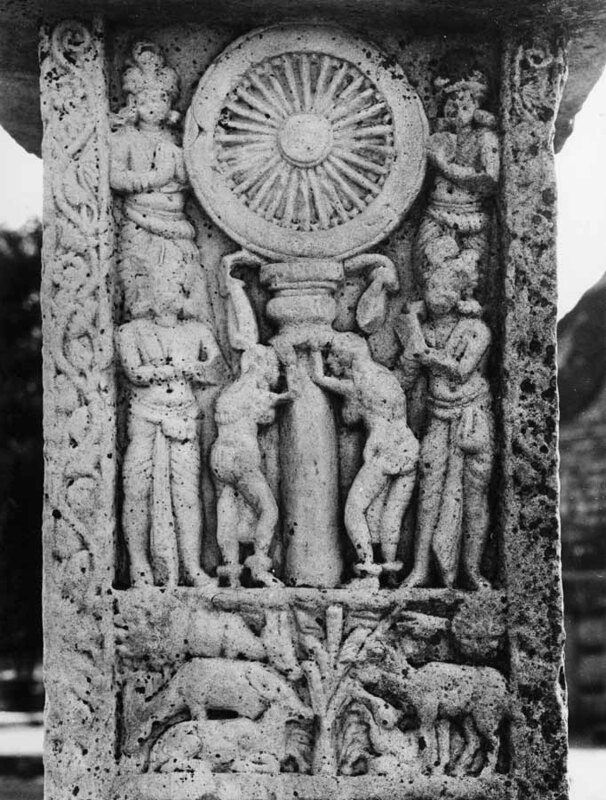 Man as a flower and energy tree. 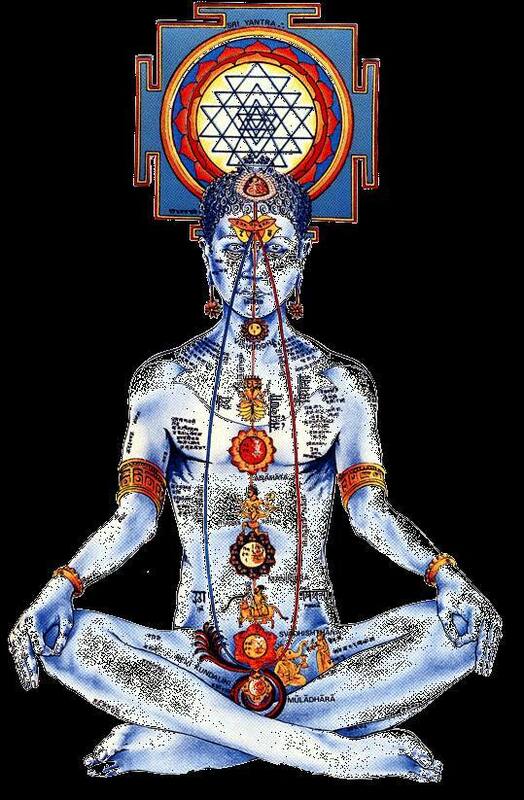 Chakras – energy centers, energy channels and energy field, energy bodies. Man in the Universe Energy Structure. Energy ethics – during treatment and during interaction with the energies of the Universe. 11-12: Sound Energy Medicine: the effect of bowls on the physical and energetic bodies, opening the channel, connecting to healing energy. 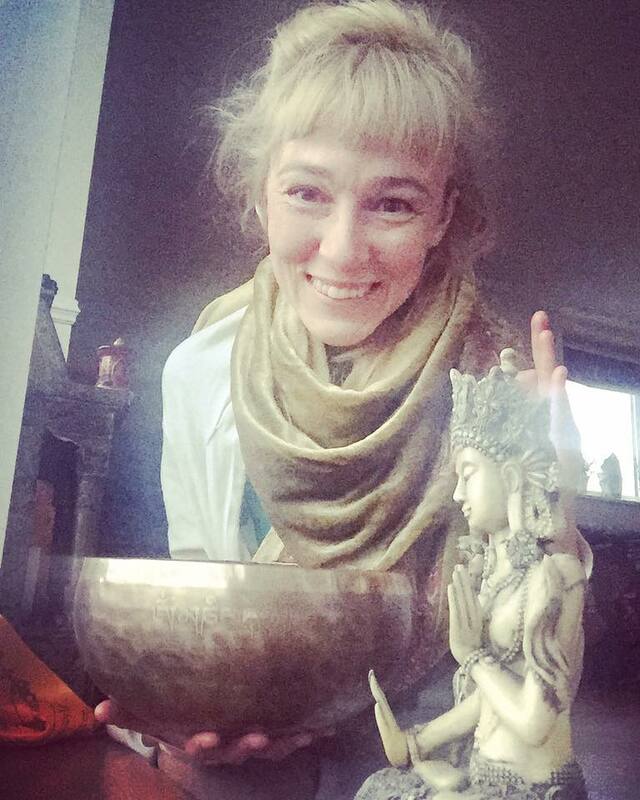 14-16: Sound Energy Massage technique with Tibetan singing bowl, indications and contraindications to therapy, cases from practice.